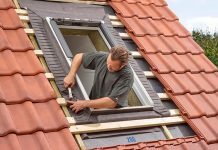 North East based roofing company, Roof Trust, has opted for the Dakea Ultima roof windows to ensure high quality installations on a number of residential refurbishment properties. 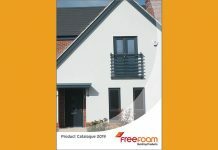 Easy to install, Ultima windows provide a range of benefits for the homeowner, including reduced external noise by as much as 50% when compared to other standard windows on the market. Roof Trust, a family run roofing business, selected Dakea products – including the innovative Ultima – for three separate refurbishment installs within the Newcastle area after discussing its requirements with local supplier Rinus Roofing Supplies in Sunderland. 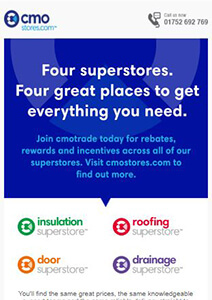 Dakea Ultima has a range of benefits for the homeowner. The Comfort Glass technology features two double-action layers designed to protect properties from solar gain during the summer and retain warmth in winter – reducing household energy bills throughout the year. Also featuring Titan Glass, Ultima delivers exceptional energy efficiency with heat loss performance of just 1.2 W/m2K. In addition, the insulated glazing unit is filled with krypton which conducts 46% less heat than the more commonly used argon. Ultima also shields impressively against the effects of ultraviolet (UV) light by blocking up to 95% of harmful UV rays. 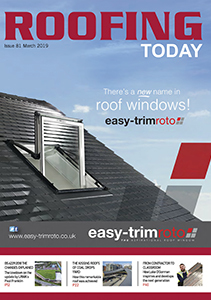 The low maintenance Ultima is supplied with a market-leading 20-year warranty and is supported by Dakea’s 75 years’ experience in roof window design, manufacturing and innovation. 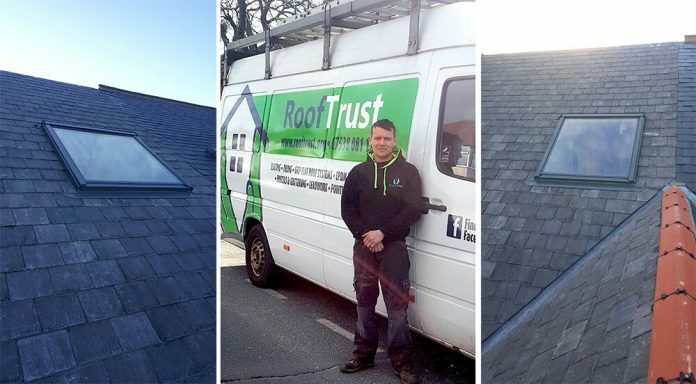 With further installations of Dakea windows planned for the future by Roof Trust, David and the company remain committed to utilising the exceptional benefits from Dakea to provide a future-proof solution. For more information on Dakea and its innovative product portfolio click here.